Roses is a beautiful village anchored in the bay of the same name, and has a main importance in the history of the entire Iberian Peninsula. We know that in 216 BC Cornelius Scipio’s troops, aboard 70 ships, 1800 horses and 36000 soldiers peacefully landed on the coast and initiated the Romanization of the Iberian tribes in the area, which already had contact with the Greeks. Many centuries later, in 1543, King Carlos I founded the Citadel, mainly to protect against pirate attacks and the French troops. 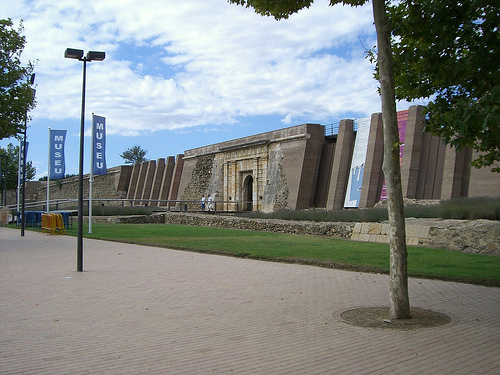 It was a military fortification, whose entrance is the monumental Porta del Mar (Sea Gate), with an area of 131,480 m2. 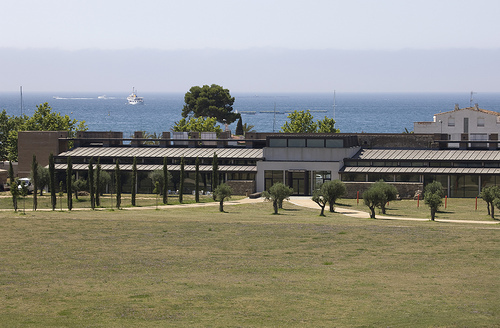 It was built based on Renaissance style and the subsoil contains important archaeological findings, like those of the ancient Greek city of Rhodes, founded in 776 BC. Moreover, in the same walled area there are more samples of later occupation: Hellenistic quarter of ss. 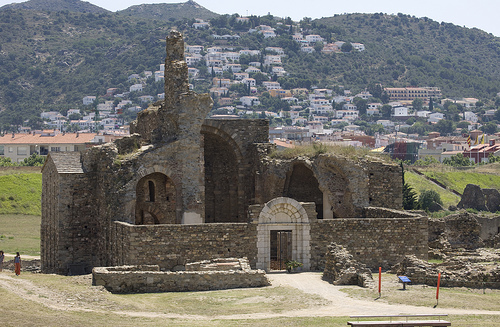 IVth and IIIrd BC, the Roman villa (II-VIth AD), the Lombard-Romanesque monastery of Santa Maria (XIth century), and other findings from the XIXth century. Therefore, we are talking about an area with an extremely rich archaeological subsoil. Many of these findings are exhibited in the Archaeological Museum inside the Citadel, built along the Levant walls, which also hosts a multitude of everyday objects from the civilizations that settled on this area. The visit takes us beyond our time, letting us know what life style people had the area. The Citadel of Roses was declared a historic-artistic complex in 1961, and is one of the clearest examples of the diversity of cultures and human civilizations that occupied the Ampurdán territory.